-blouses and many other forms of apparel! 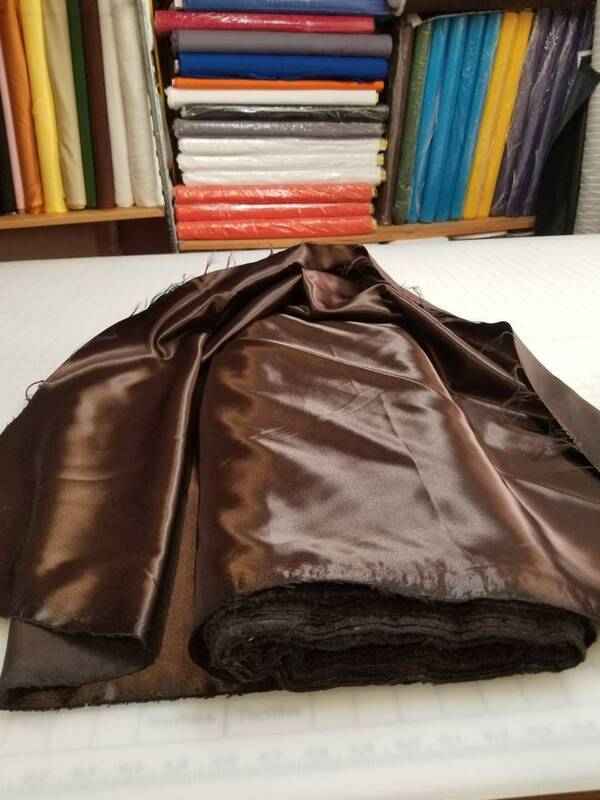 The bridal satin has a sturdy body and a soft drape which makes it great for curtains, drapes, table sashes and other event decor. 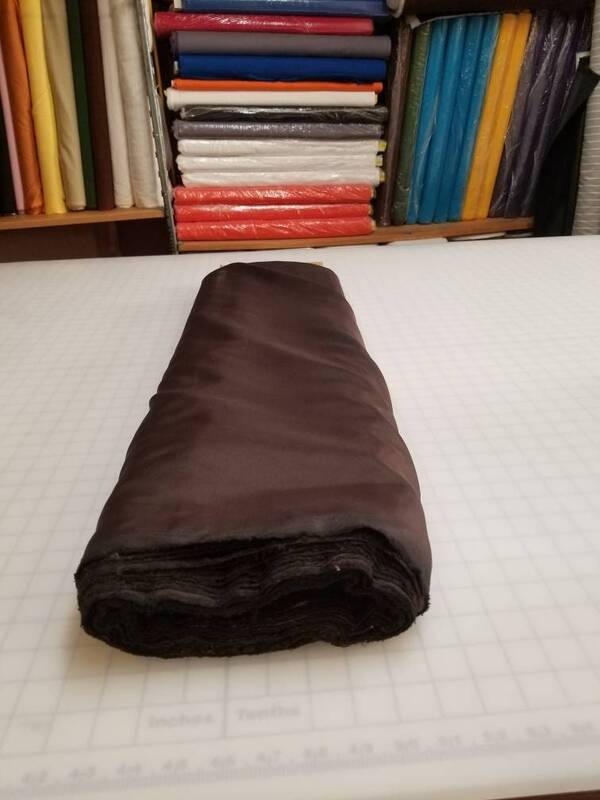 It is your go to fabric for a medium-heavy drape that shines and shimmers with every turn.